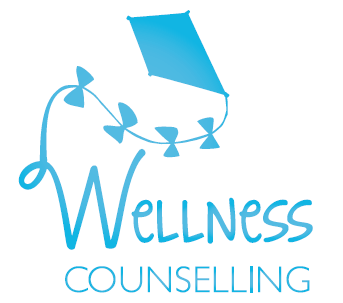 Are you at a point in your life where a change is needed, though not sure if counselling is for you? Check out my thoughts here! Selfies are the way of life. I am constantly finding new apps and filters to embellish, decorate, or even distort the picture entirely. There is nothing inherently wrong with them; sometimes it is the only way a mum can get a photo with her kids! The only problem with selfies, is that it takes so … Continue reading The window to the soul – or is it?